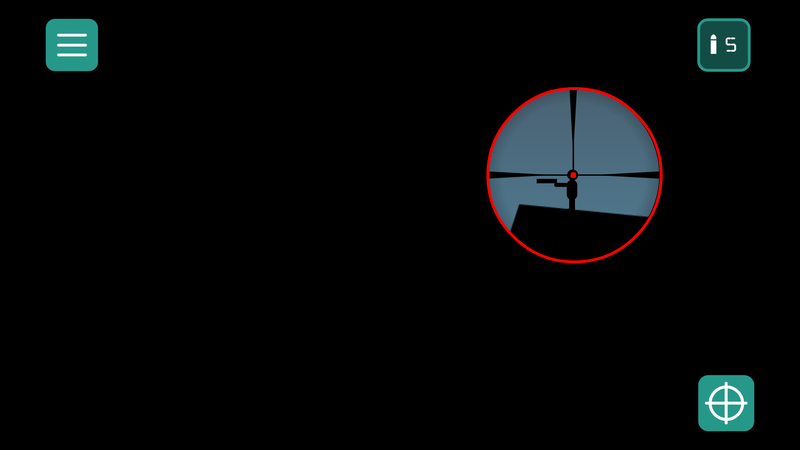 The Sniper Code is now available on itch.io! The Sniper Code, is a challenging and addictive shooting game, with a complete package of puzzle+action levels, to challenge your brain and to test your aiming+control skills. Enemies captured a part of your country. You are the one who is selected to eliminate critical enemies before sending a ground force. You have only one night to accomplish this mission. By applying, your intelligence and shooting skills you can make it possible. Play full game for free on itch.io (touch screen is required). Thanks for sharing, nicely made game.